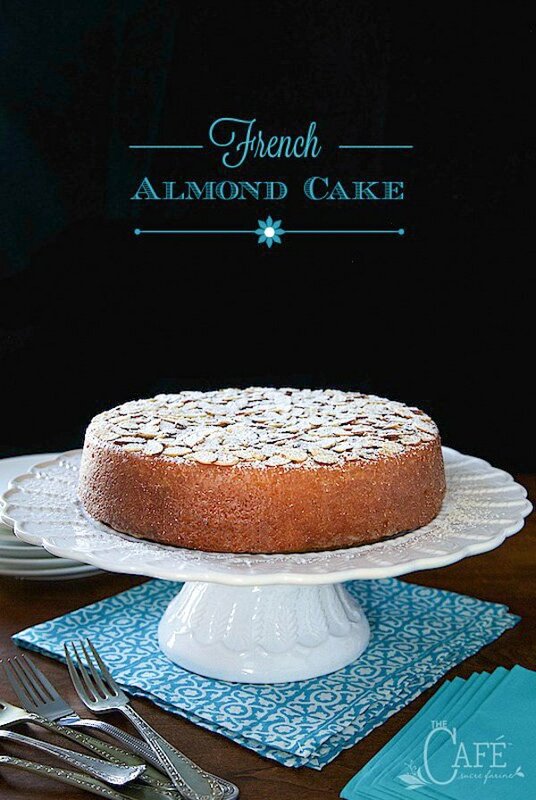 This French Almond Cake is incredibly delicious and incredibly easy. One-bowl, no-mixer and just a few minutes to throw together! 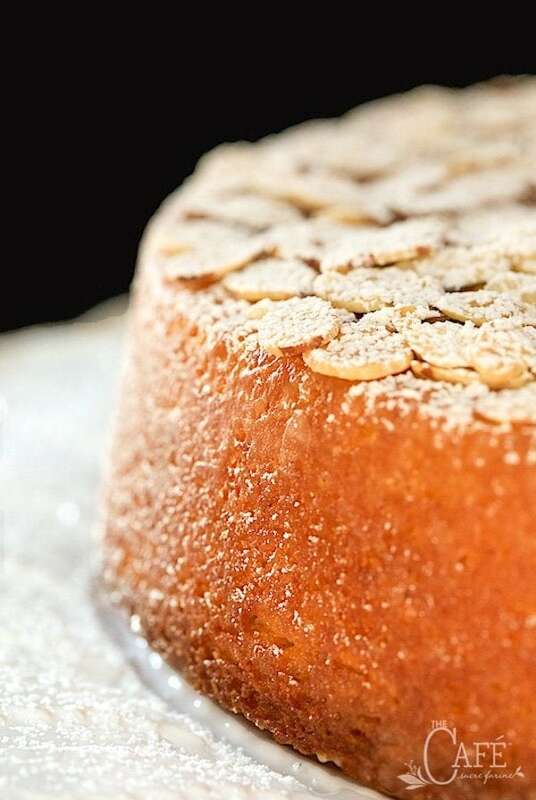 Think of this French Almond Cake as an early little Christmas gift. Why give a Christmas gift when December’s barely gotten started? Well, just because I knew you were going to need it. I sure do! A cake that’s moist, tender and incredibly delicious, while at the same time being one-bowl, no-mixer and just-a-few-minutes-to-throw-together is exactly what I need at this time of the year. Don’t wait till the 25th to give me this one, I’ve got all sorts of get-togethers and occasions coming up and people who I’d love to surprise with a special treat. And I thought perhaps, you were in the same boat, so it’s comin’ your way today! Merry Christmas! So that’s about all I’m writing today friends because, just like you, I’m trying to wrap my mind around Christmas and the fact that’s it’s not waiting on me. I admit, I’m a bit more behind than usual because, instead of doing lots of baking and decorating over the long Thanksgiving holiday, we did something infinitely better. We were incredibly blessed to welcome a new baby boy into the family! 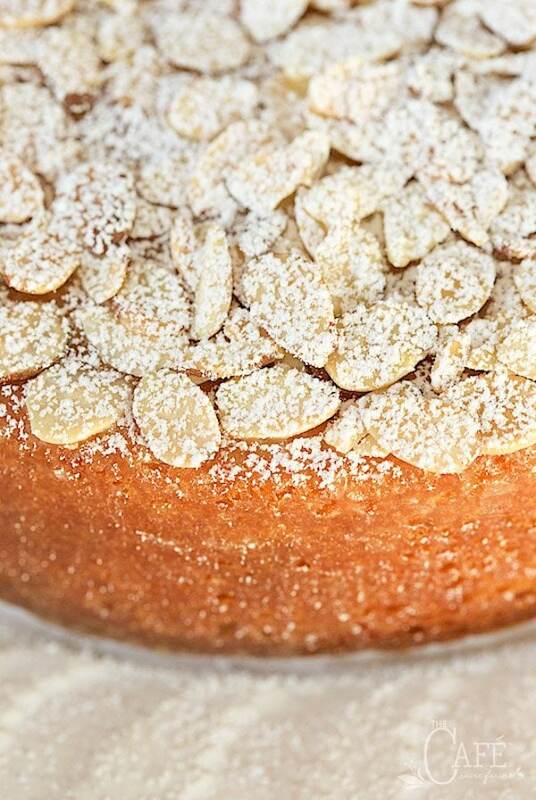 More on that coming up… but with a few minutes to spare, I think I might throw together a French Almond Cake! In closing, since I have some really sweet French friends like Paule and Barbara and Monique (as close to French as you can get), I thought I better confess the real deal, as I don’t want to get into any kind of trouble with them or have la gendarmerie (the French police) arrest me for a counterfeit cake. So, here’s the scoop: I kind of made up this recipe, but I did base it on my French Grandmother’s Lemon Yogurt Cake which is a favorite of ours and really truly is French. I just changed up the flavors a bit, added almond flour, almond extract, a sliced almond topping and a shower of powdered sugar. 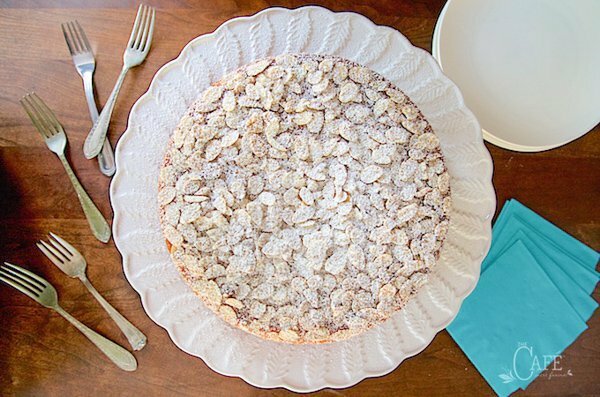 An incredibly delicious cake and it's incredibly easy! One-bowl, no-mixer, just-a -few-minutes-to-throw together! Preheat the oven to 350˚F (175˚C). Spray a 9-inch round cake pan with baking spray. Line bottom of pan with parchment paper and spray parchment paper lightly. Set aside. Place almonds in a small baking pan. Spread to a single layer. Bake for 15 minutes or until just beginning to turn pale golden brown, stirring every 5 minutes. Remove from oven and set aside to cool. Combine the orange zest, orange juice, powdered sugar and extracts in a small bowl for the glaze. Stir with a whisk until smooth. Cover and set aside. In a large bowl, combine the yogurt, sugar, and eggs, stirring until well blended. Add the all-purpose flour, almond flour, baking powder, salt and extracts. Stir to combine. Add the oil and stir well. Don't worry, at first it will seem to separate, but keep stirring till smooth. This might take 2-3 minutes. Pour the batter into prepared pan. 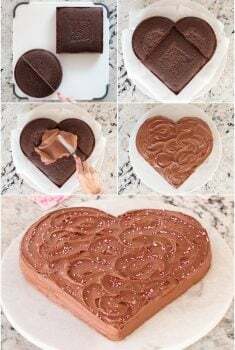 Bake for 35-45 minutes, until the cake feels springy to the touch in the center and a toothpick or cake tester inserted into the center comes out clean. Cover loosely with foil if getting too brown near the end and cake is still not done*. 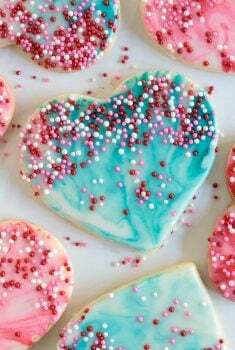 Be careful not to over bake. Cool cake on a wire rack for 10 minutes; then turn it out of the pan onto the rack. While cake is still warm, using a pastry brush, gently pat the glaze all over the cake. Just keep going over the cake till the glaze is gone. Some of it will drip off, but most of it will soak in. 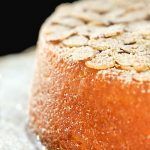 Sprinkle almonds over top of cake while glaze is wet and pat gently. Allow cake to cool completely. 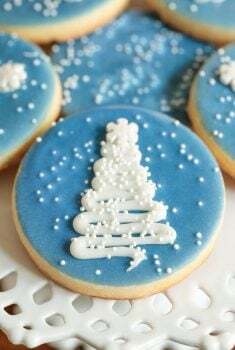 Sprinkle with powdered sugar and serve. *Spray foil lightly with cooking spray or rub with a bit of oil to prevent cake from sticking to the foil. Thanks so much, Daphnee! I love your enthusiasm! So happy you enjoy this cake! Can I use regular flour instead of almond flour? I’m so sorry, I haven’t tried this cake with almond flour so I don’t want to give you an inaccurate answer. I so want to make this, though I have a couple of questions I hope you can answer. I make large sheet cakes for my church Bible study. Do you know if this can be doubled ? I’m using an 18 x 22 inch bakery cake pan. 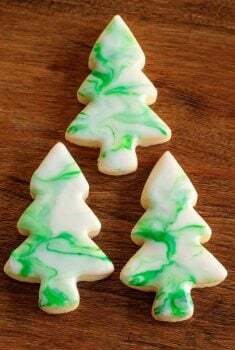 I’d like to try a light application of the glaze and then a light frosting with Ermine buttercream to decorate as a birthday cake. Can you foresee any problems with this? I do appreciate your help. Hi Donna, I think this cake should be fine if you double it. You’ll probably have to adjust the time a bit. I love your idea, it sounds fabulous! Enjoy! I made this cake, last November for my mother law because she loves anything with almonds (it reminds her of (France). Honestly i have had this cake every Sunday ever since :). She loves this cake so much she makes one every single week, and when she visits she brings one as a gift for the host. Thanks so much, Radia. I love that this reminds your mother in law of France. Me too! This is SO good!!! My family loved it and I’ll definitely be making it again. Thanks so much for this recipe!! Thanks for sharing your results, Tia. That’s a favorite of ours too! What a yummy looking cake! Can I make it a day before (for a casual dinner) or would you suggest make it the day of? I think its best made the day of but if you were pinched for time it will still be delicious made the day before. Wonderful recipe. I think I will add extra glaze next time although delicious as written, just to experiment. The best new cake recipe I have tried in years. By the way, almond meal and almond flour are the same thing. Many thanks! Thanks, Elaine! So happy you enjoyed this cake!